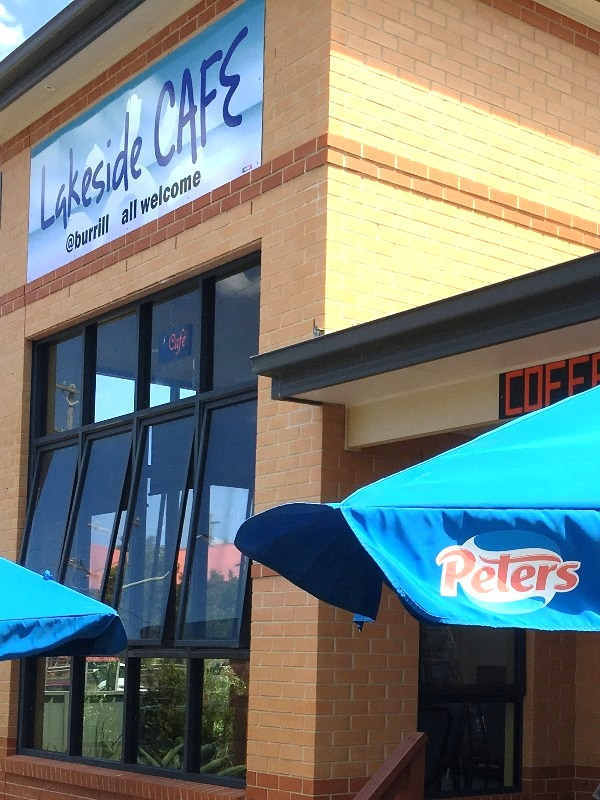 We prefer dining during the day rather than nightime and are always on the lookout for something nice in the Mollymook Milton Ulladulla area. 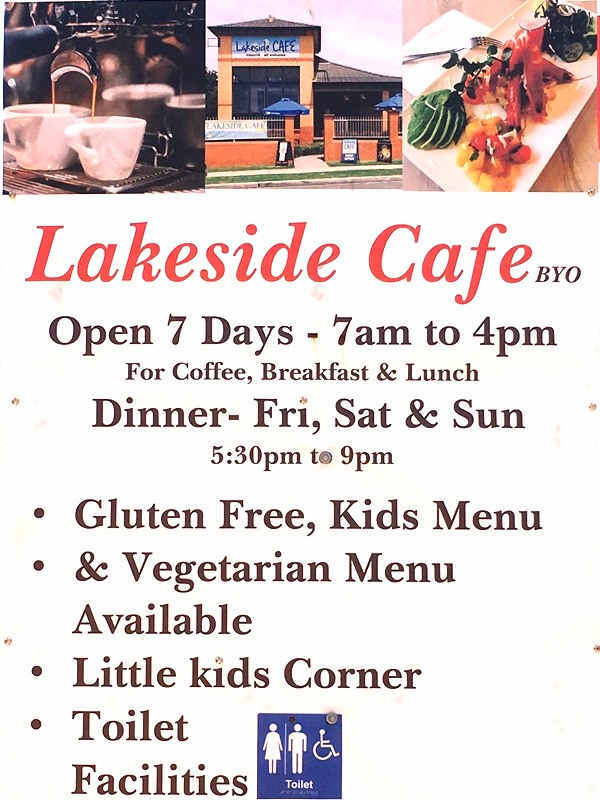 On this occasion we ventured 5 Km south of Ulladulla to Burrill lake for lunch at the Lakeside cafe and restaurant. We were pleasantly surprised. Spacious with the choice of outside or inside dining. We chose ‘Calamari rings’ to share for an entrée and then for a main course my wife chose the ‘Grilled Smoked Salmon with mushrooms’ and I chose the ‘Prawn salad with avocado and mango’. Each meal was exceptional and exceeded our expectations. Furthermore its BYO. It was excellent value for money, $57 total for a most enjoyable and delicious lunch. Lake Prawns: Smaller but definitely nicer! Zoran at Burrill Lake, your local fishmonger has FRESH local Coila Lake prawns available at ‘The Fish Shop’ lake Burrill. 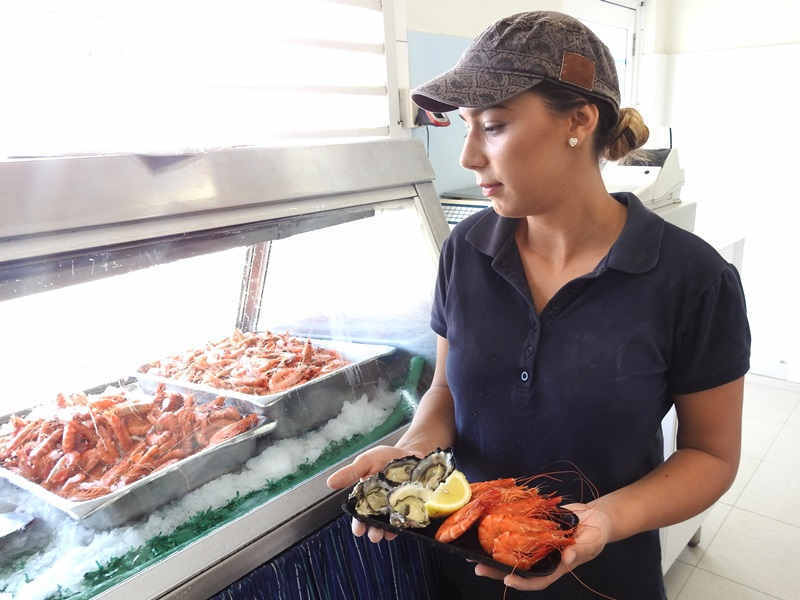 A little smaller than those sourced from the Sydney fish market or the imported prawns but they are more likely to taste better and certainly taste much fresher. 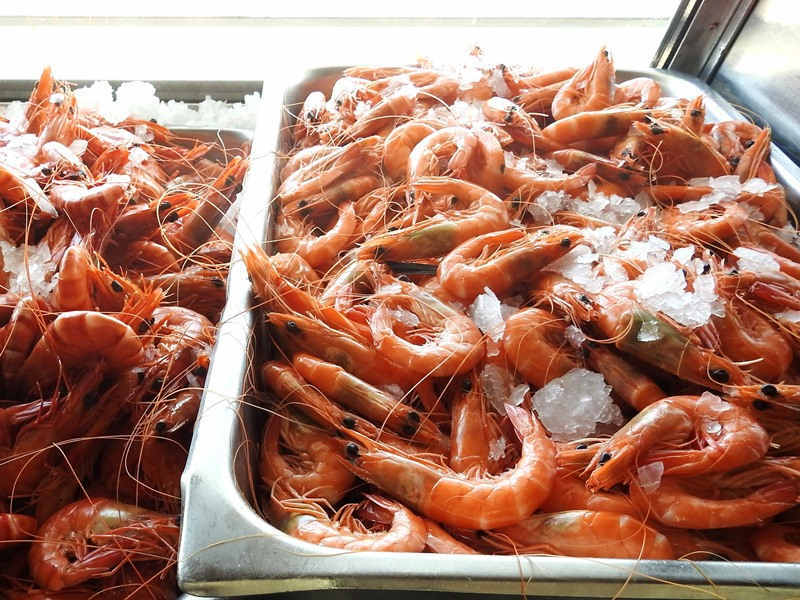 The balmy nights and warmer waters during summer is an amazing time for prawn fishing. But best advice when buying prawns is to look for the smaller ones as they are usually much sweeter. And as is the case with all seafood, the fresher the better! 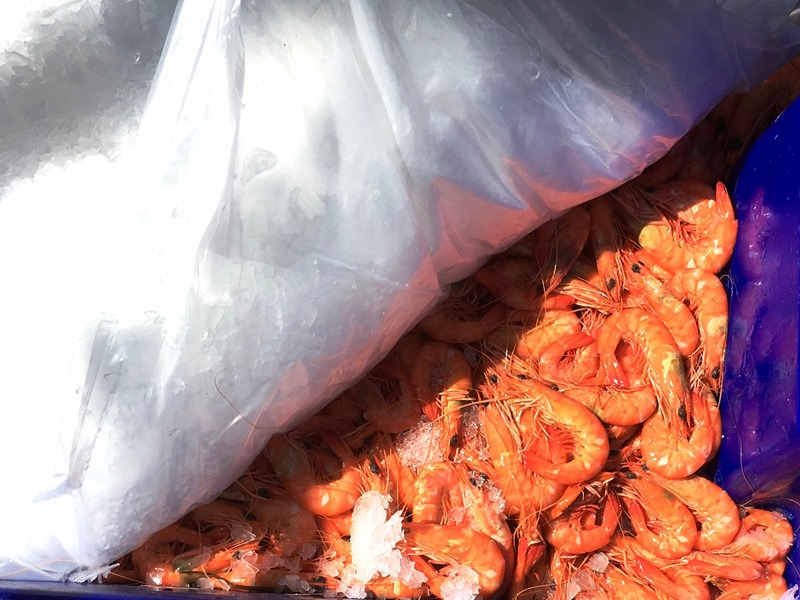 That’s why many locals buy the local Coilia Lake prawns from Zoran at Burrill Lake. Owner Zoran Praja a former fisherman knows his fish. Each morning he takes delivery of whole fish straight from the local trawlers, including his son Alex, who ply the south coast waters. He then cleans and fillets the fish at his shop. He sources fresh prawns direct from Coila Lake and oysters from the Clyde River. Zoran once managed the Ulladulla Fishermen’s Co-op, so thank his connections for the flathead, bream, squid, albacore, ling and mahi mahi that grace the list, depending on the day’s catch from the local trawlers, tuna boats and beach-fishing folk. Fresh local seafood only a few hours from the ocean to the customer is his offering. You can buy fresh seafood to take home and prepare yourself or alternatively ‘Takeaway – Fish & Chips‘. If the latter is your preference, then there are some good picnic spots within walking distance at Lion’s Park, which has swings for the kids, or up at the lake’s entrance.